Rebooted the entire site from the initial wireframe with a new flow/navigation, new creative direction and all new imagery. Designed every page plus prepped artwork for developers. Continued this look and feel to all pieces of the brand including social media and collateral. 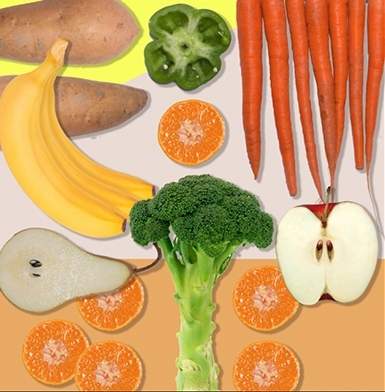 On each product page lives graphic colorful imagery of fruit on dynamic backgrounds that tie into the brand. One of the most integral pages of the site. 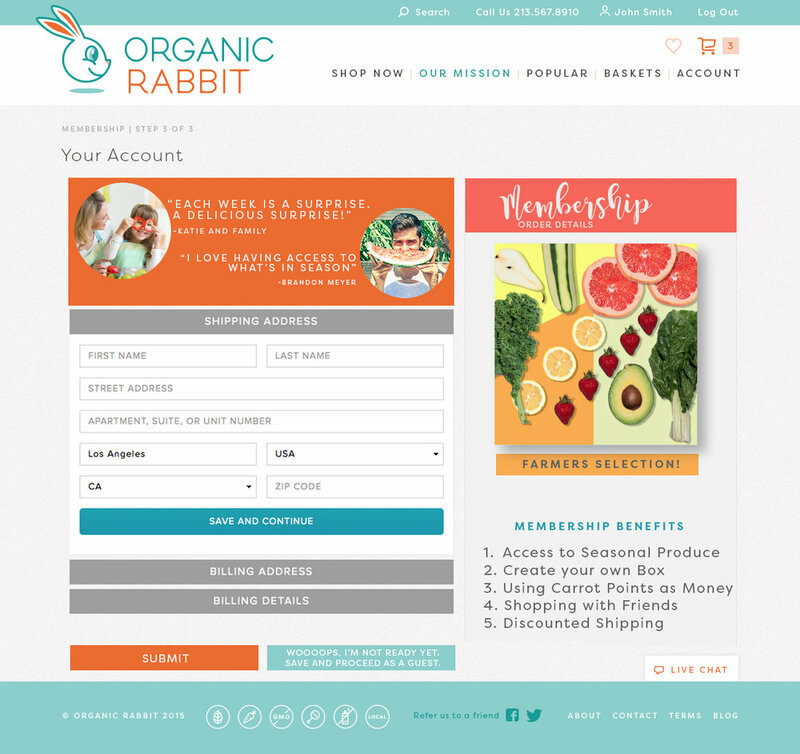 The check-out page should be easy to navigate and include email triggers and point to membership perks. All of this is tracked on the Account page which shows the purchases, shipping and benefits of the account type. 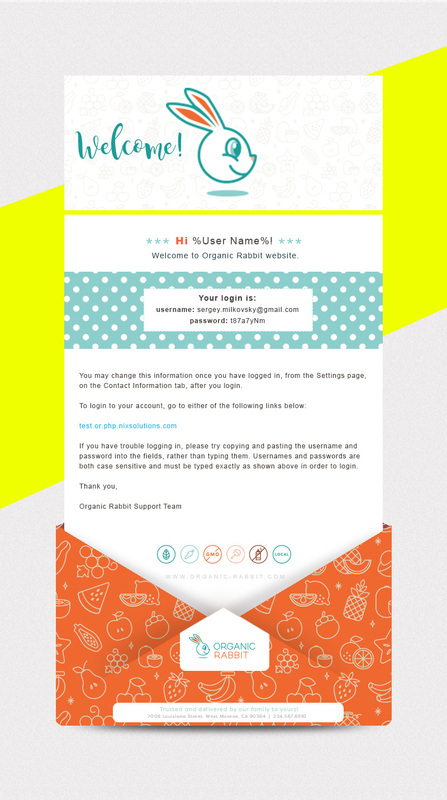 An example of one of the many email triggers. This one is after signing up on one of the initial entry pages.